While Armenia’s government, responding to the demands of some public circles, is carrying out studies as to gains and losses of a possible move to ban the import of Turkish goods, some local experts already present their calculations. 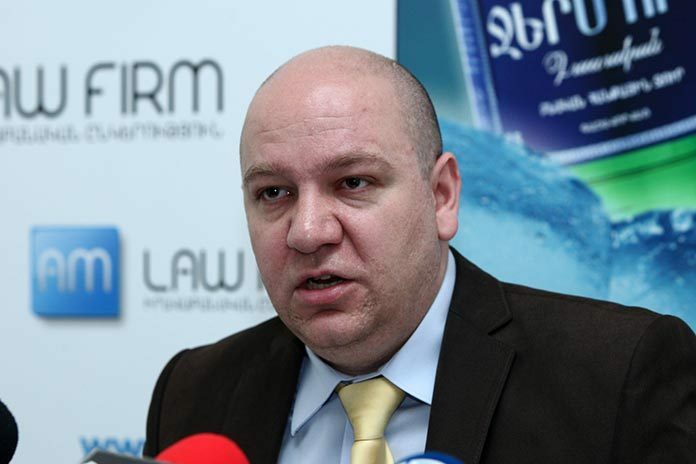 Economist Vilen Khachatryan, for example, thinks that if Armenia refuses to import Turkish goods it will have more negative consequences for its economy. While the two countries have no diplomatic relations and are divided over historical events, Turkey is the fifth largest partner of Armenia in terms of imports. Armenians mainly import foodstuffs and apparel, a total of 700 names of products. Armenian exports to Turkey are much lower than imports. “The highest imports from Turkey were observed in 2011 when they amounted to $240 million. In 2015, $137 million worth of Turkish goods were imported to Armenia. During the first three months of 2016, imports from Turkey stood at $24 million. If we stop trade with Turkey, both importers and exporters will suffer losses,” Khachatryan said. “If we only suspend imports, Turkey will immediately stop exports from Armenia. In other words, it won’t work as a scenario,” he added. Calls for boycotting Turkish products are made in Armenia from time to time as Turkey is an ally of Armenia’s regional archrival Azerbaijan. These calls intensified after four-day deadly fighting with Azerbaijan in Nagorno-Karabakh in early April. Those who want a ban on Turkish goods believe that imports from Turkey contribute to a country that supplies Azerbaijan with weapons and helps its army kill Armenian soldiers. According to Khachatryan, however, the money received by Turkish companies through exports to Armenia is negligent for the Turkish budget. During a question and answer session in parliament last week Minister of Economy Artsvik Minasyan said that his ministry was studying the issue, first of all on the goods that could “threaten the national economy” in terms of quality and competition. “As a result of preliminary studies, we have identified two circumstances. We are a member of the World Trade Organization, of which Turkey is also a member. When Armenia was entering the organization, Turkey made a reservation under the Marrakesh Agreement, by which it would actually not have relations with Armenia as a WTO member, which means that Armenia is entitled to use all tools to protect its economy,” said Minasyan, promising to present in the time to come a comprehensive package of the studies. “The thing is that our actions must be calculated accurately to avoid social risks,” the minister added.